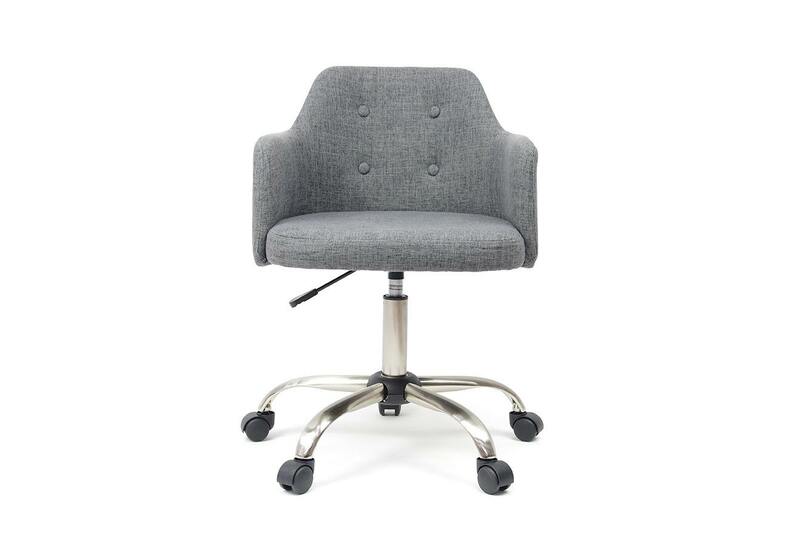 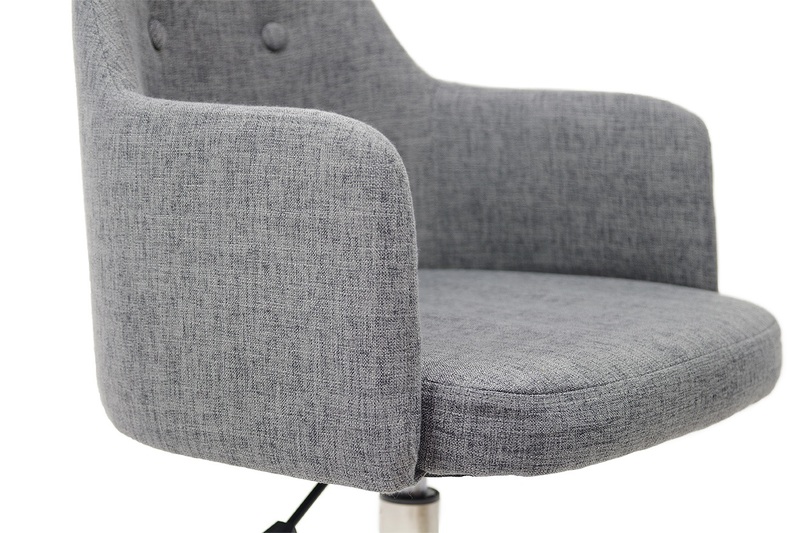 Sit tight - our supersonic Rotary Upholstered Desk Chair is sure to send you in a spin with its super-rotating seat. 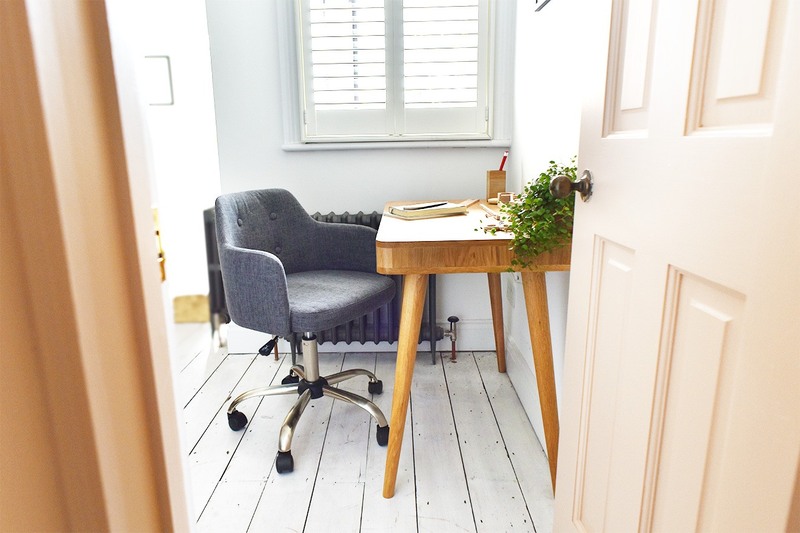 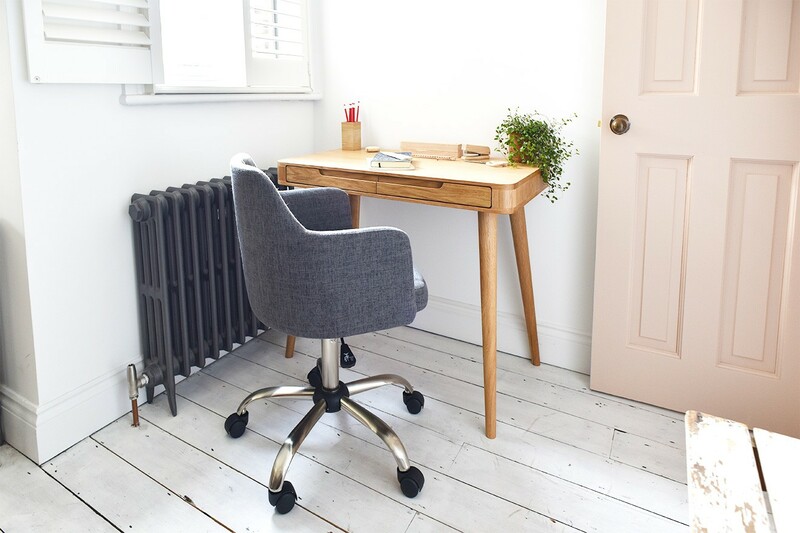 If you're on the hunt for a dynamic desk chair this is surely the one to take for a spin. 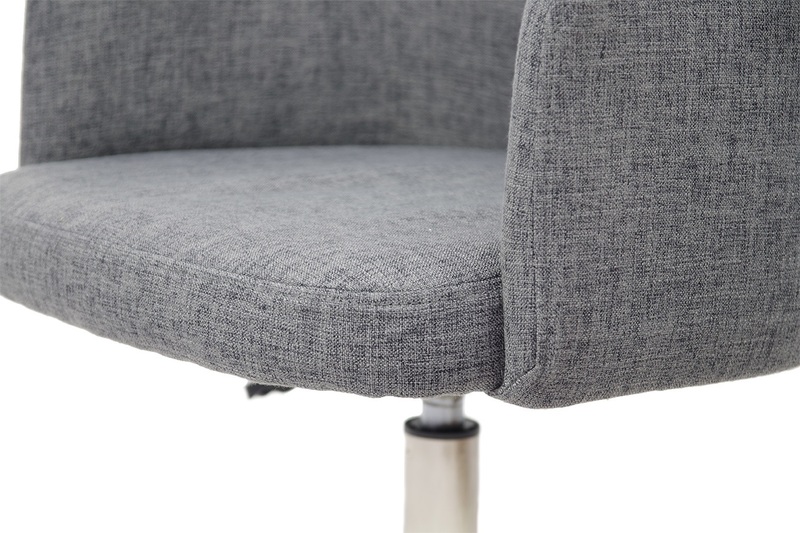 It comes complete with brushed chrome legs and is upholstered in a cool and contemporary shade of grey fabric.